Since 2012 Ambotis Holidays is general representative, ticketing and cargo agent of UTair Aviation for Greece and Cyprus. UTair Aviationis one of the three largest air carriers in Russia. The UTair-Cargo company carries out the transportation of the goods of various kinds, including heavy and oversize cargo. Also the company has the dangerous goods transportation permit, great experience in transportation of live animals, special cargo and perishables, provided that all the standard requirements for such services are complied with. Since 2012 Ambotis Tours Air Service is general representative, ticketing and cargo agent of UTair Aviation for Greece and Cyprus. UTair Aviationis one of the three largest air carriers in Russia. GROUP OR VIP CHARTER FLIGHT UPON YOUR REQUEST! 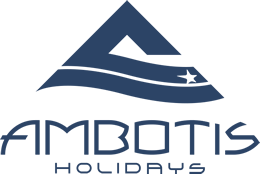 The long-term cooperation with airlines allows Ambotis Tours Air Services to promptly organize a group or VIP charter flight upon your request at flexible prices. 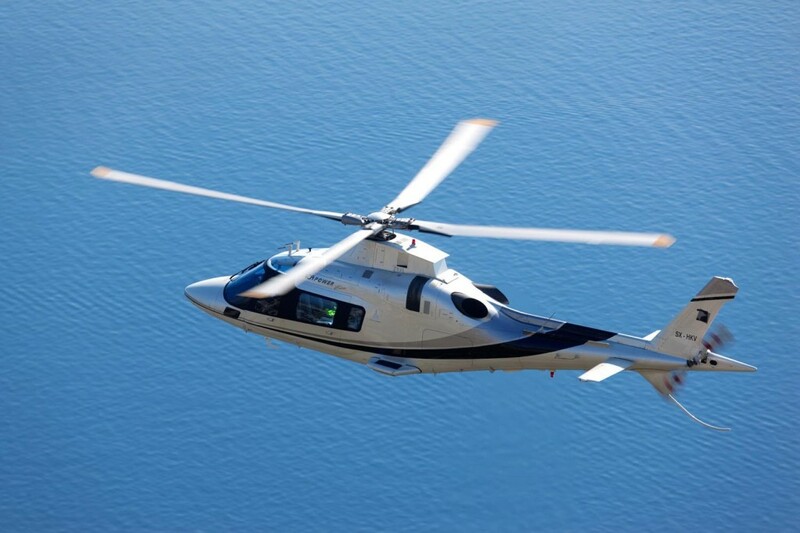 Helicopter Charters are a highly versatile means of travel, allowing you to land or take off from remote areas or city center helipads; any location can be reached with ease. Our charter fleet accommodates any event, occasion or passenger requirementEach flight is given top-notch attention to ensure that every aspect of your trip, both in the air and on the ground, is in place and running smoothly. When we speak about human life, the most important concept is responsiveness. In this case, much more urgent in our time getting service of Air Ambulance – a special type of air transport, which requires specially equipped for medical transport aircraft, highly qualified medical staff and extremely rapid response to the situation.